Wyoming has introduced a bill that aims to clarify the legal position of digital assets, as well as offer digital asset custody through banks rather than financial institutions. The Bill offers three classifications of digital assets; digital securities, digital assets, and most importantly, virtual currencies which give cryptocurrencies the same treatment as money within the state. These classifications are nothing new, but instead, they would be applied to digital assets to offer clarification on where they stand in the law. This classification of virtual assets is critical for the advancement of cryptocurrencies which still predominantly operate in a regulatory grey area in the US. The Bill means that Wyoming could authorise banks to opt into regulation for cryptocurrency custody, which is designed to meet the SEC’s requirements for “qualified custodians” of digital assets. 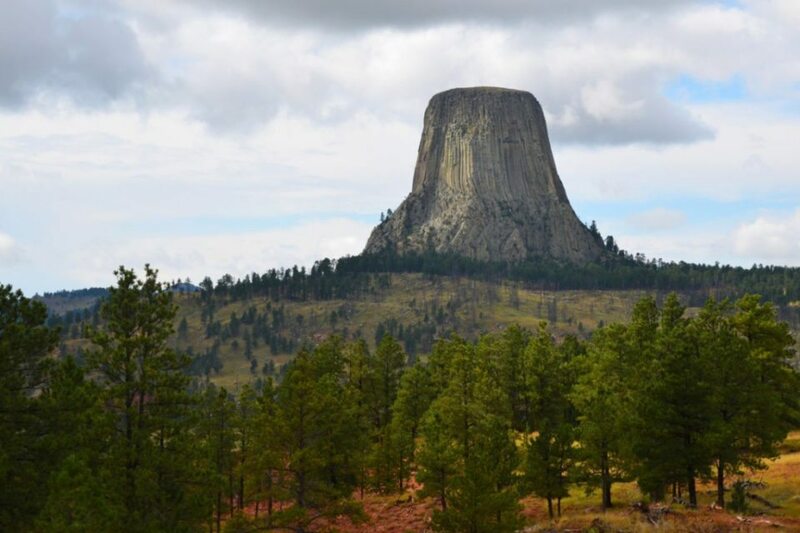 The crypto custody in Wyoming is notable as it would be done through a bank, but the bank itself would not be taking deposits of digital assets as these would be “assets under administration”. Additionally, it means that Bitcoin would have legal status without the involvement of an intermediary, so the law reflects the peer-to-peer nature of these cryptocurrencies without requiring the involvement of an intermediary. Without the intermediary, there is no debtor/creditor relationship, and the owners of virtual currencies would thus have their cryptocurrency property rights recognized. Digital securities, which have the same treatment as uncertificated securities under the UCC. Digital consumer tokens which fall under the same treatment as general intangibles within the UCC. The virtual currencies which are afforded the same treatment as money. Businesses like Fidelity, Coinbase, Bakkt, Kraken, SALT Lending, etc. are all taking some degree of legal risk because no one knows for sure how a judge in litigation or bankruptcy will classify digital assets in the absence of clear laws. The new Bill will also authorise banks to opt into an enhanced supervision regime for digital asset custody. This will be a service, and the banks will not take digital deposits, but instead, they would be provide custodial services like the services provided by the likes of Bank of New York & JP Morgan for securities. The new Bill would instead give customers the option to retain property rights in the digital assets instead of being forced to give them up to their counter-party. Wyoming is making a play for the new digital asset custody industry to locate in Wyoming in much the same way that South Dakota and Utah did for credit cards companies and industrial loan companies with their passing of laws in the 1970s and 1980s. Caitlin Long, a volunteer and co-founder of the Wyoming Blockchain Coalition, who has been working alongside some of the legislators and senators, including Wyoming State Representatives, to get this Bill through. While many from outside of Wyoming will see this as a positive for cryptocurrency, those who helped get the bill through are looking at just how it can benefit the state. This in itself is a good case study going further for areas, states, even countries, that do decide to lay a friendly legal pathway for blockchain and cryptocurrency. With this initiative from Wyoming pushing regulation to the top of the agenda, more states, and countries, could start putting forward laws and regulations that will build a strong momentum to bring the crypto space into the mainstream. Bitcoin Price Update 21 Januar..